Fall has officially arrived and with the onset of cooler weather my thoughts are turning to the end of year and the tax season. Although we should be organizing receipts and other documentation for our business on a daily/monthly basis it sometimes doesn’t happen. You don’t want to get to 2017 and realize you are missing valuable information to file your taxes and support what you report on your tax return. I put together five questions you may want to consider before tax season arrives. Are your receipts organized and have you overlooked anything? If you haven’t starting organizing receipts, start now. If you don’t use QuickBooks or some other software program you can always use a simple Excel spreadsheet. Do you have the right tax person/CPA? Make sure your professional tax preparer is right for your business. Will they represent you at an audit? A tax advisor can help you avoid missed opportunities for saving on your taxes. If you have any doubts about a specific item you may want to ask your tax preparer. The IRS will not come back to you to tell you about a deduction you could have taken. Make sure your professional relationship is consistent with your business needs. Can or should you prepare your taxes yourself? With the availability of software packages can you do it yourself? It might make sense if your finances are straightforward; however, many businesses are complicated. Would it make more sense to spend those hours seeing customers and handling business? Has anything changed in the business since last year? Make appropriate changes in anticipation of filing for next year. Do you need to hire a bookkeeper that will organize your receipts for next year? Ignoring your books is inviting disaster. If the IRS ever audits you or your business and finds insufficient records or significant mistakes in your bookkeeping, it can disallow deductions. The IRS (as well as state/local tax agencies) can charge outrageous fines and penalties on top of any underpaid tax assessments, possibly forcing you out of business and wiping out any savings. 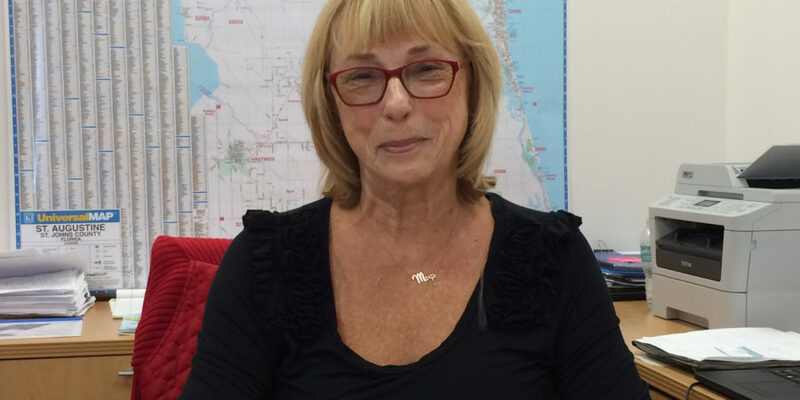 Marge Cirillo is the Florida Small Business Development Council consultant for St. Johns County. She can be reached at m.cirillo@unf.edu or (904) 209-1295. MarketInsight | What Would Tiger Do?